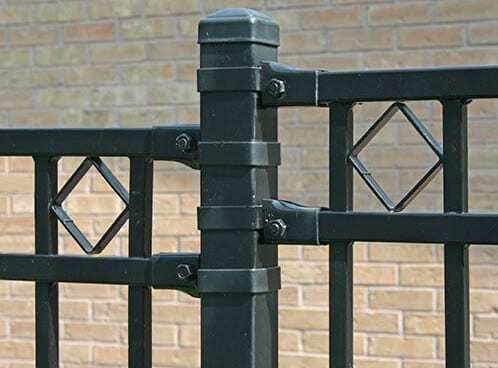 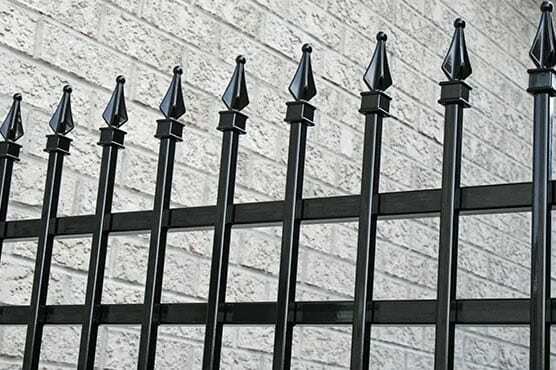 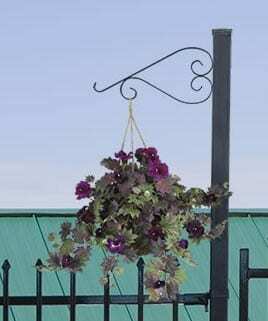 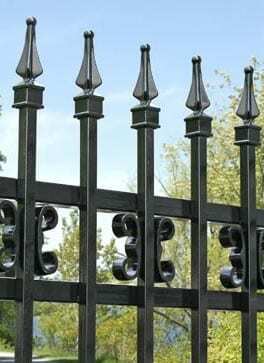 The Custom Welded Iron Railing is our most popular choice of iron railing. 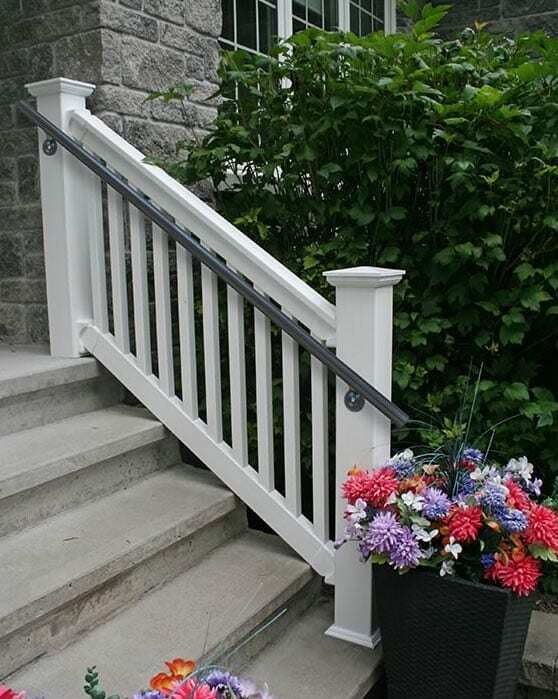 It allows for an unlimited custom combination of turns, angles, colours and decorative add-ons. 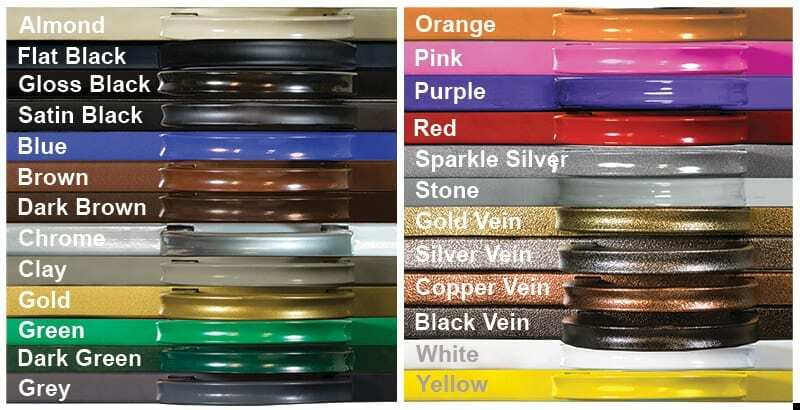 Prices start at $200/ft Fully Installed.